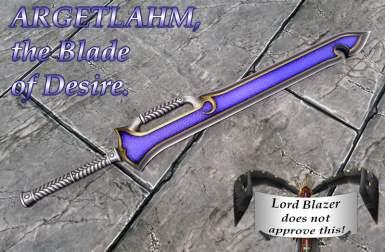 Argetlahm sword from Wild Arms 2 PS1 game. 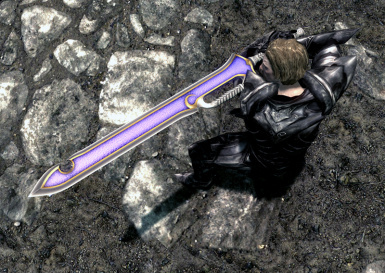 This mod adds Argetlahm sword from Wild Arms 2 PS1 game. 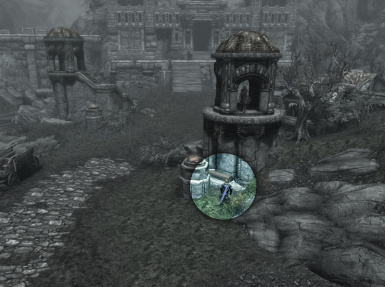 You can find it under a watchtower near gates of Markarth. 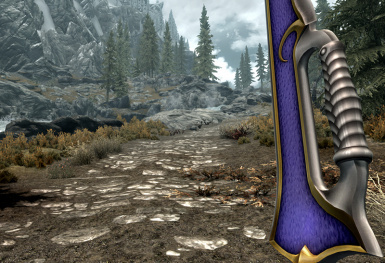 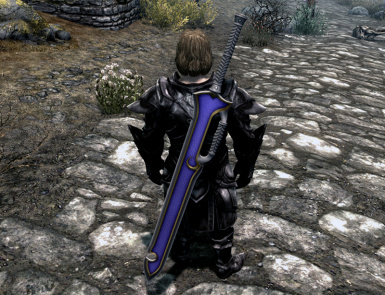 This sword have no enchantment and can be improved with a quicksilver ingot.